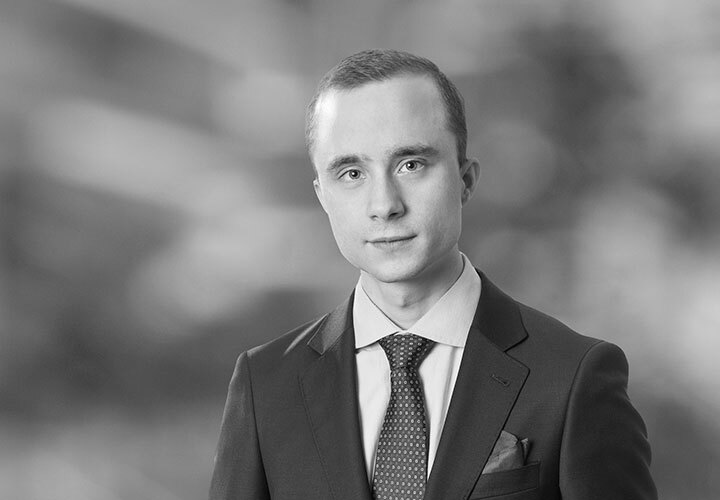 Gustaf Wiklund is an associate in our Capital Markets practice in Stockholm. Gustaf advises domestic and international issuers, owners, sponsors and underwriters on a variety of capital markets transactions, including IPOs and rights issues, as well as public M&A transactions, such as international buy-outs. He also advises listed companies on various corporate governance related matters. 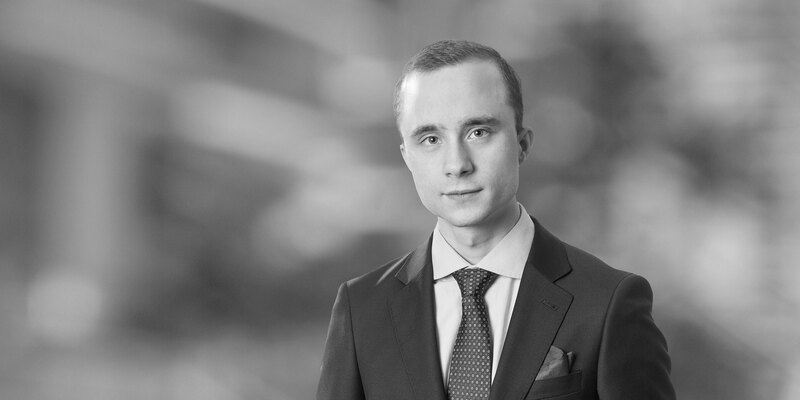 Prior to joining White & Case in January 2017, Gustaf studied Law at Gothenburg School of Business, Economics and Law, and Business Administration, Economics, Project Management and IT at, among other, Uppsala University and Stockholm University. Jefferies, Carnegie and DNB as the joint bookrunners and placement agents in connection with the private placement of shares in Oncopeptides. Bridgepoint and European Entertainment Intressenter BidCo AB on the public cash offer to the shareholders of Cherry. Deutsche Bank and Nordea as the joint bookrunners and placement agents in connection with the private placement of shares in Hoist Finance. Arion Banki, a leading universal relationship bank in Iceland, and Kaupthing in connection with the IPO and dual-listing in Stockholm and Reykjavik of Arion Bank. EQT and Piab in connection with the contemplated IPO and Nasdaq Stockholm listing of Piab (dual-track exit; trade sale prevailed). Projektengagemang and its founders in connection with the IPO and Nasdaq Stockholm listing of Projektengagemang. Ovzon and its founders in connection with the IPO and Nasdaq Stokcholm First North listing of Ovzon. DNB, Swedbank and Crédit Agricole as placement agents in connection with the private placement of shares in Recipharm. Handicare and its principal shareholder Nordic Capital in connection with the IPO and Nasdaq Stockholm listing of Handicare. Carnegie, Danske Bank and Berenberg as underwriters in connection with the IPO and Nasdaq Stockholm listing of Boozt. Carnegie, Goldman Sachs, Danske Bank, Jefferies, Nordea and Swedbank as underwriters in connection with the IPO and Nasdaq Stockholm listing of Munters. ABG Sundal Collier, Carnegie and DNB as underwriters in connection with the IPO and Nasdaq Stockholm listing of Oncopeptides.